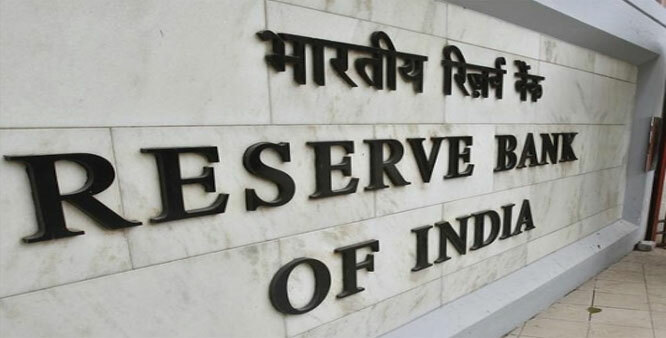 The Reserve Bank has cut the growth estimates of the Indian economy by 50 basis points following the demonetization move. In its monetary policy review, it says that the growth guidance has been reduced from 7.6% to 7.1%. The markets have immediately reacted to the move, and stocks are marginally down after the announcement. The central bank has also decided to leave its repo rate estimates unchanged, while most experts had expected a cut in the repo rate for injecting liquidity in the system. The Reserve Bank has also kept its inflation target unchanaged at 5%. There had been expectations that the inflation would fall following the demonetization move, with not sufficient demand for goods. The bank thinks that demand will hold steady in the near term. The cut in the growth forecast, thought, might be seen as the most clear fallout of the demonetization move. The central bank, though, says that the fall is “transient”, and expects growth to rebound in the long term. Earlier today, Bloomberg had also trimmed India’s growth rate projections, saying the country will expand by 6.3% year-on-year.